*Please note the amount shown above is the DEPOSIT payment only. 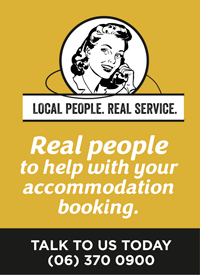 When making a booking - the day you book is your first night with us (arrive anytime after 3pm) - you then walk the next two or three days! For a 3-Night/3-Days Walk, please complete the enquiry form on our website and we will get back to you. The Whareama Coastal Walk is a fantastic 2 or 3 Day walking experience over private farmland with isolated Wairarapa coastline views, in groups of up to 16 persons. Drop your vehicle at one end of a trail and have it waiting for you at the other! 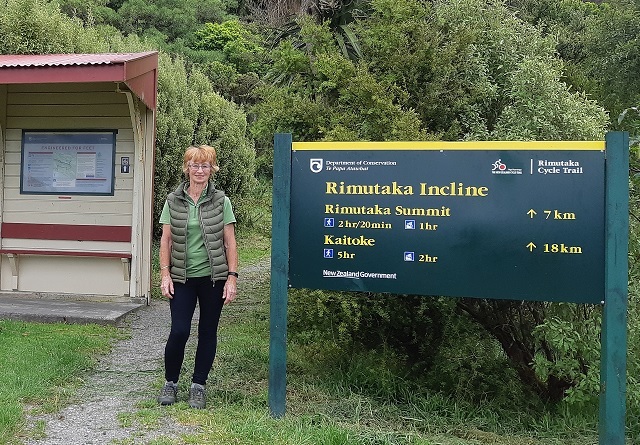 Remutaka Car Relocation specialises in delivering vehicles for riders and walkers doing the Kaitoke to Cross Creek section of the Remutaka (Rimutaka) Rail Trail; in either direction. Riding the entire Remutaka (Rimutaka) Cycle Trail gives you a bike ride packed with variety, terrific scenery and neat places to stay - all so close to Wellington. The Remutaka (Rimutaka) Rail Trail is a gently graded 18 km bike ride close to Wellington - it's also a hugely popular walk. The Remutaka (Rimutaka) Rail Trail is one of the region’s most rewarding off-road trails. It can be ridden end to end (allow 4-5 hours) or broken up into two smaller sections - beginning and finishing on the Wellington side of the Remutaka Ranges or beginning and finishing on the Wairarapa side of the ranges. The Remutaka (Rimutaka) Cycle Trail connects Wellington with Wairarapa, winding through a variety of stunning landscapes: a river valley, rolling foothills, bush-clad ranges, old railway tunnels, lake-sides, farm land and a rugged coastline. Choose to ride parts of the trail in one day or ride the whole trail over several days.